Darker industrial techno from Rodz Konez label owner Makaton. 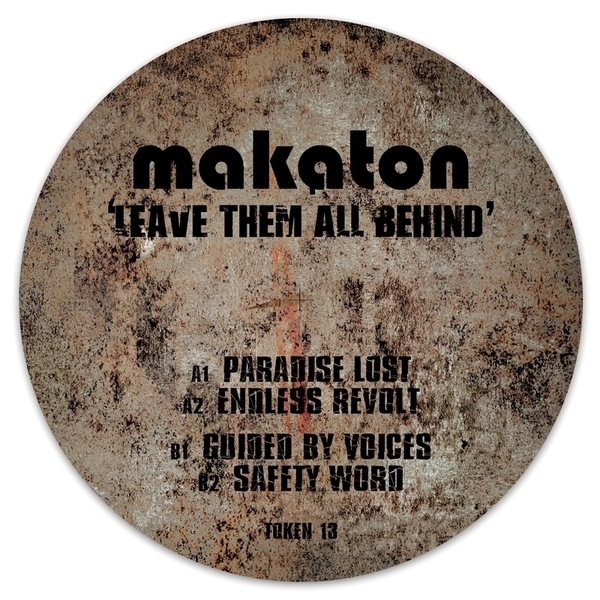 'Paradise Lost' opens up with a beatless atmospheric number before shifting into dance mode with the minimalist Hood-style kicker 'Endless Revolt', followed by the Millsian 'Guided By Voices' and the Surgeon-esque 'Saftey Word'. Tough!